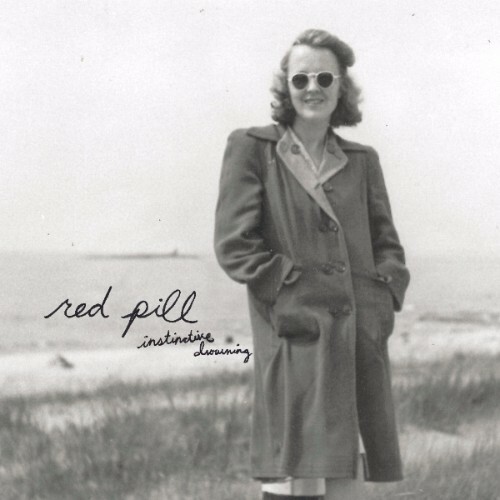 Red Pill’s newest album, “Instinctive Drowning,” is his most personal opus to date. Collaborating with producer Ill Poetic, the new album is an extremely personal and vulnerable composition. The project is a glimpse into the depths of Red Pill’s psyche, balancing both tragedy and hope in a way that is ultimately sincere and beautiful. Accompanying the album release, the Detroit rapper is bringing us his video for the titular song. Directed by Ason Intrigue, the video is tempered and paced to perfection, the visuals revealing the underlying meditation. Even through the tragic imagery, the video is more zen than masochism.